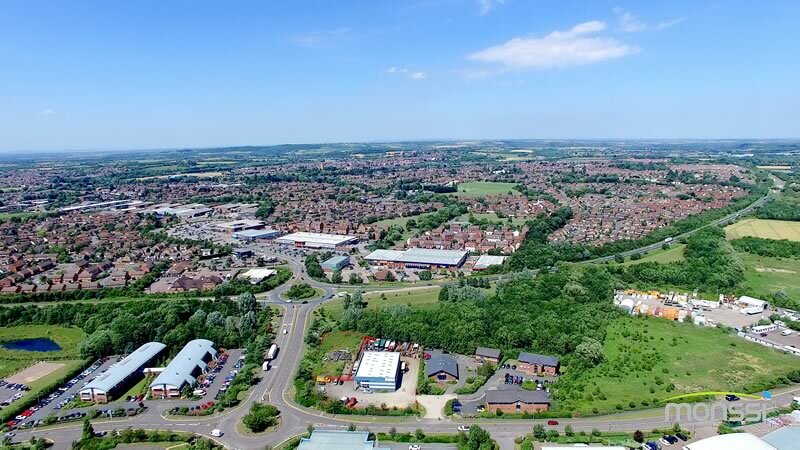 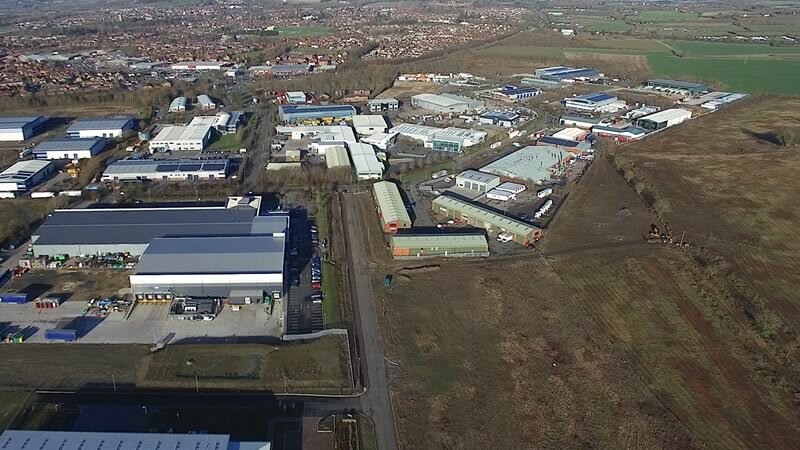 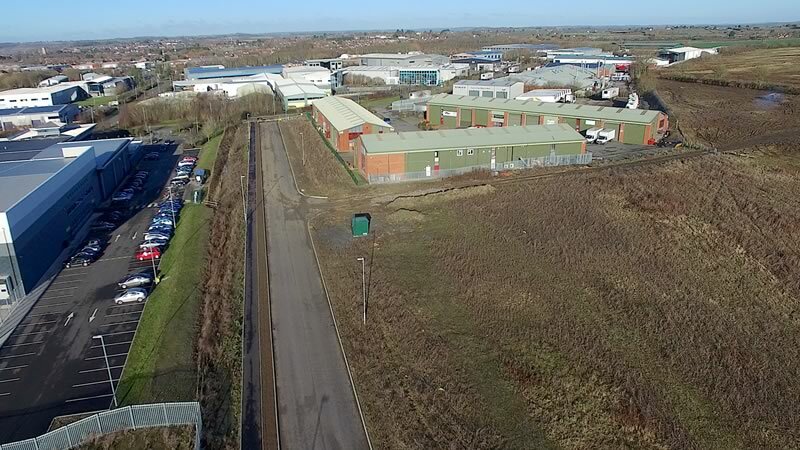 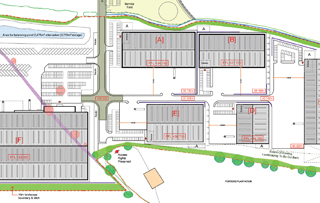 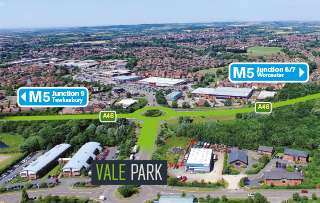 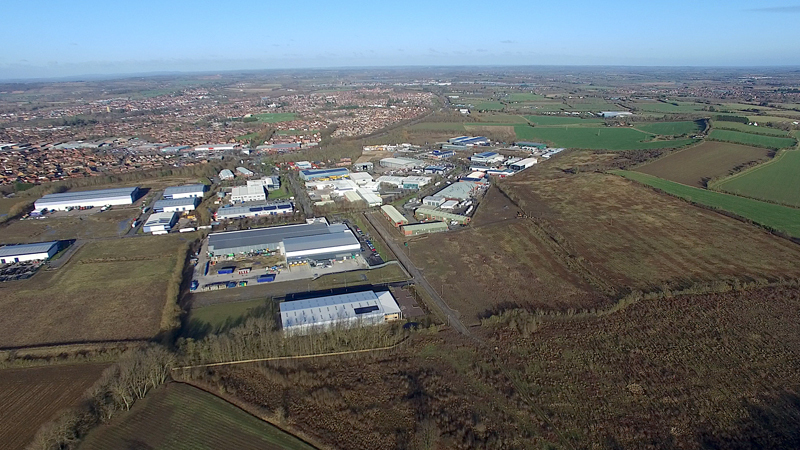 Vale Park South is a destination for business in a thriving industrial and logistics community in the heart of the UK, located directly off the A46 at Evesham and approximately 10 miles from the M5. 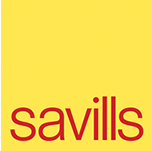 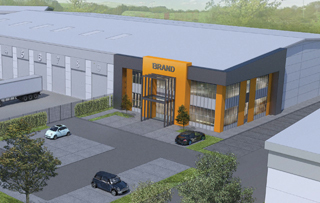 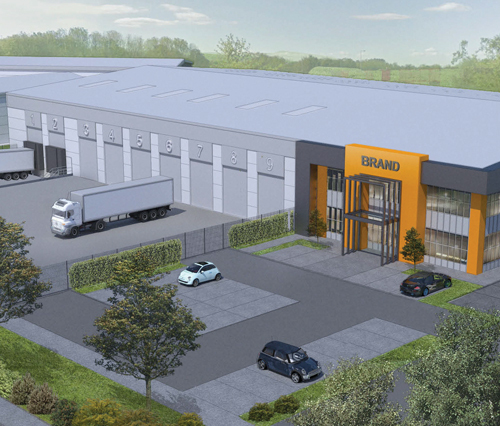 Opportunities for design and build units on a freehold or leasehold basis. 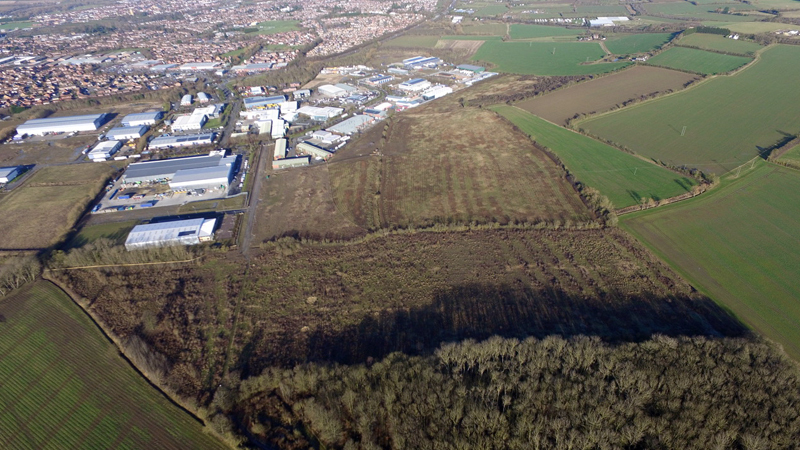 Click on the link below for image of the Vale Park South site and current occupiers. 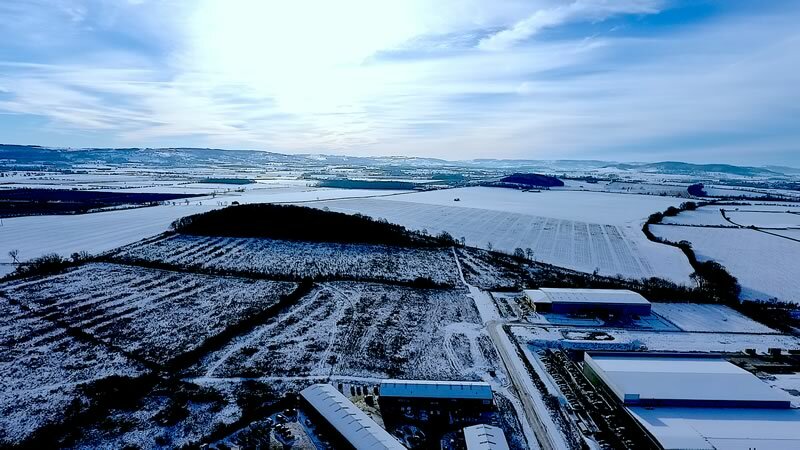 The below gallery shows images of the Vale Park and some of the current occupiers. 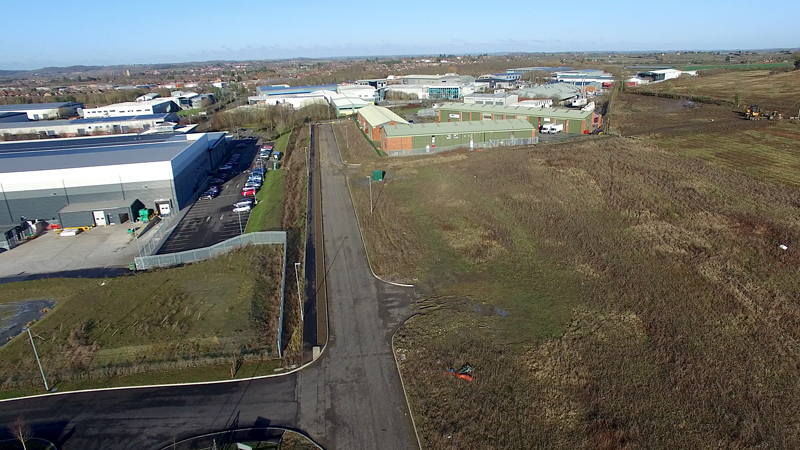 More image will be added soon, watch this space!